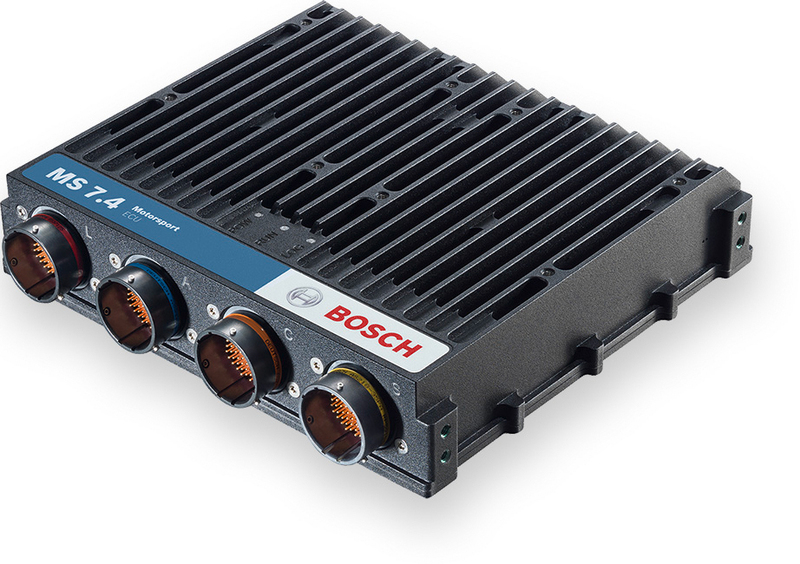 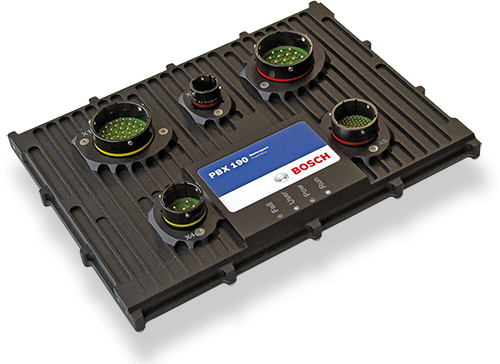 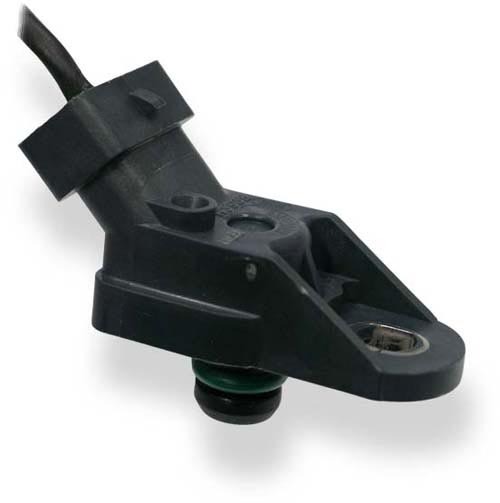 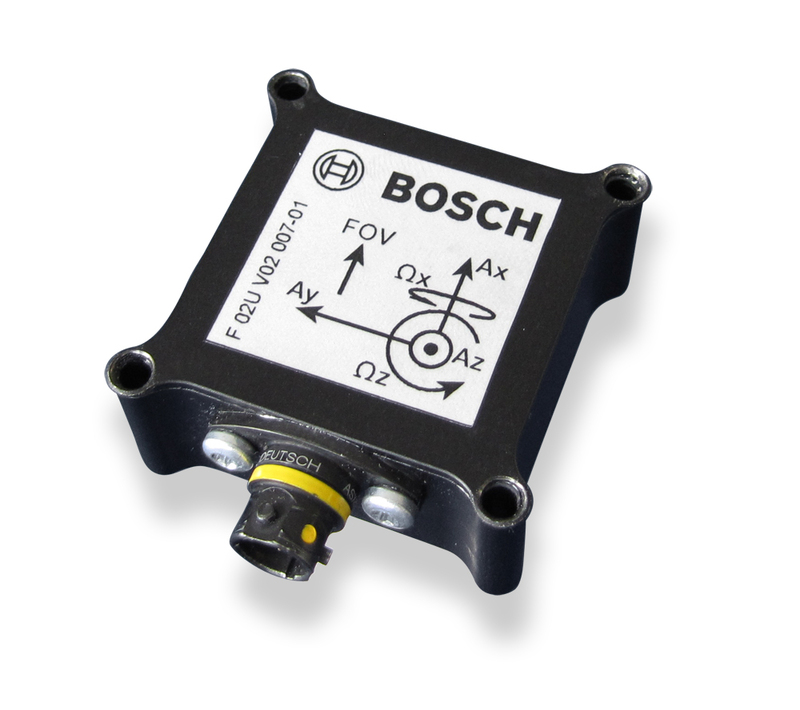 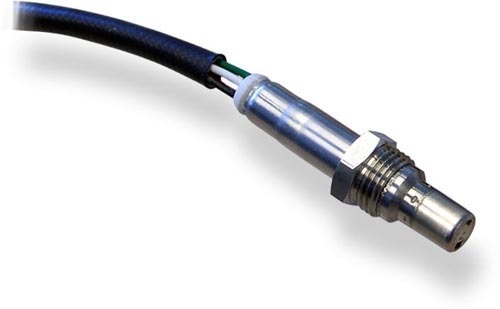 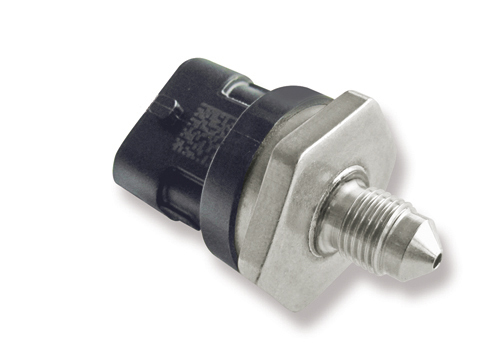 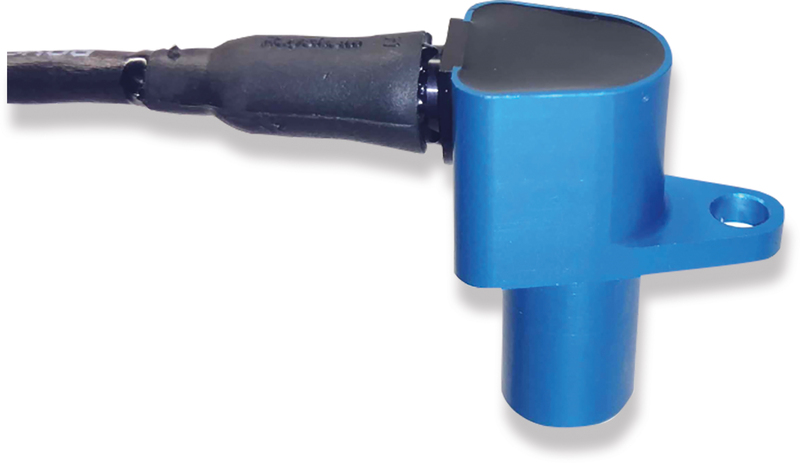 This sensor is designed for incremental measurement of rotational speed (e.g. 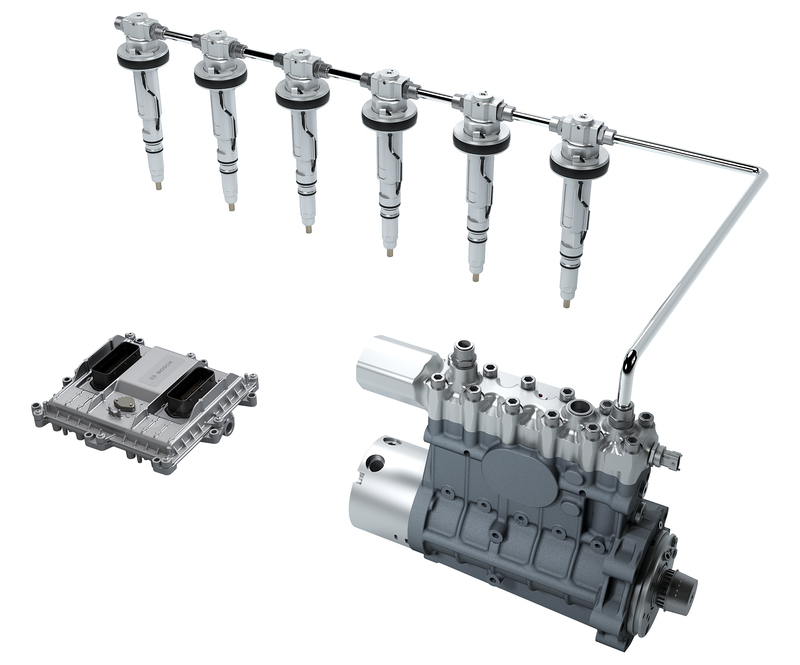 camshaft, crankshaft or wheel speed). 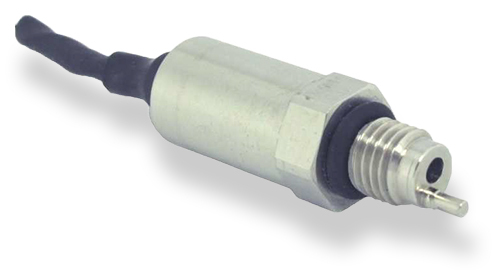 Due to the rotation of a ferromagnetic target wheel in front of the HA-N, the magnetic field is modulated at the place of the Hall probe. 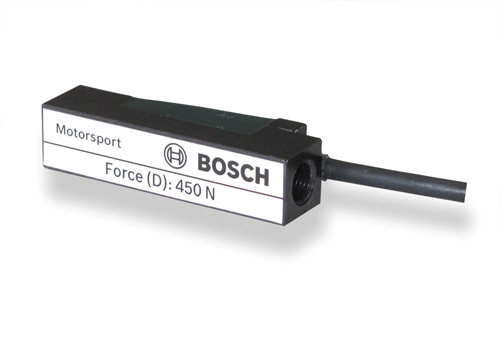 A Hall-effect sensor element with integrated signal conditioning circuit detects this change and generates a digital output signal. 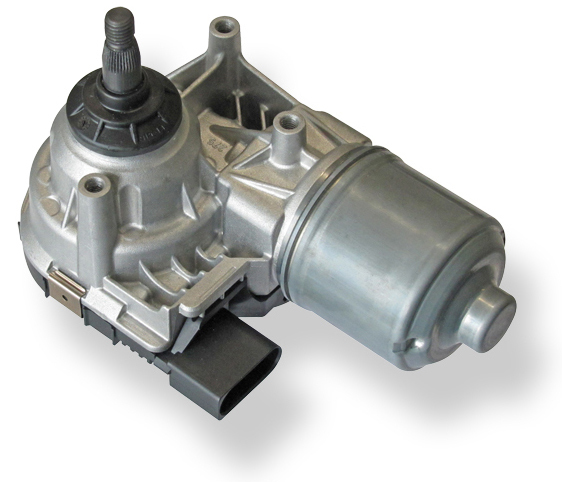 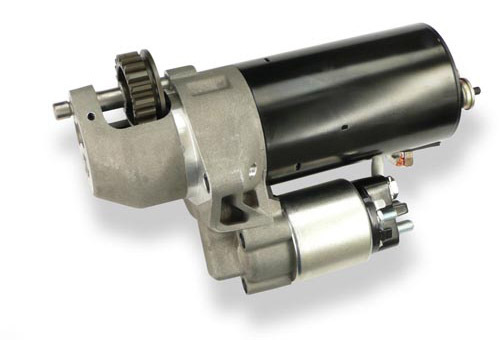 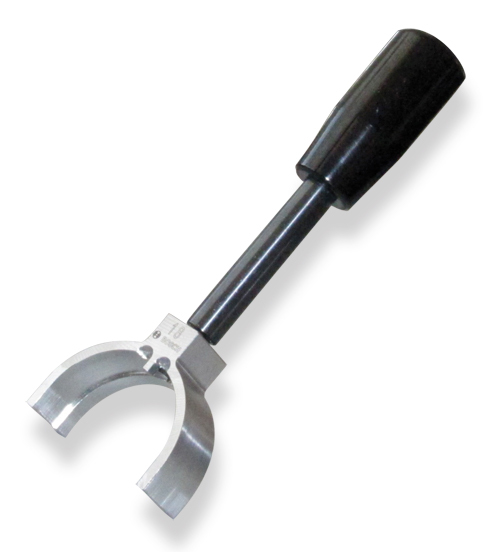 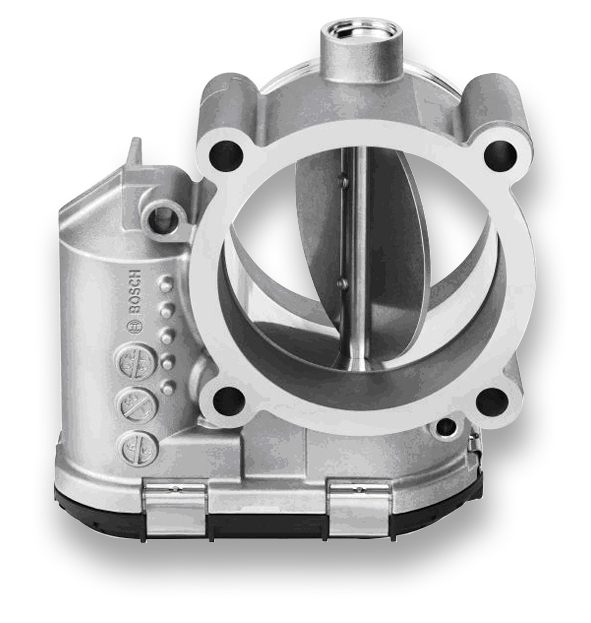 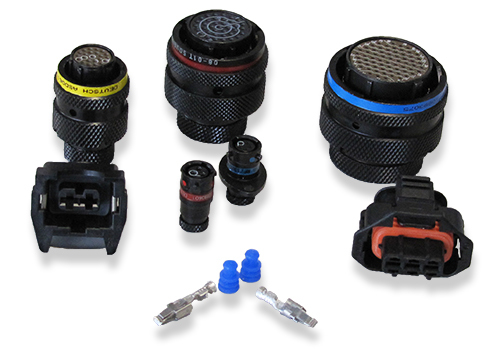 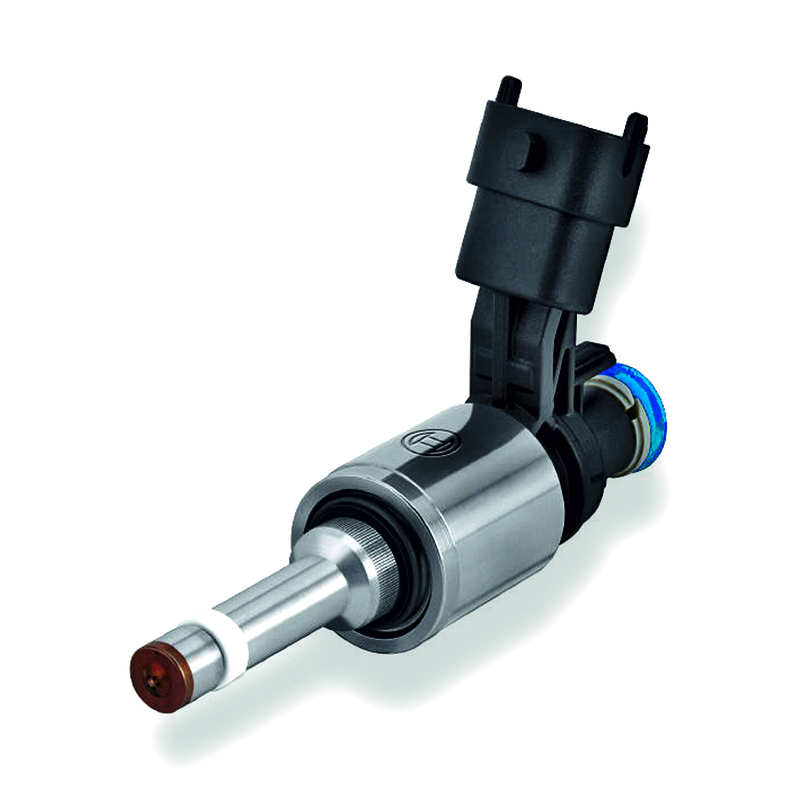 The HA-N combines a robust sensing element with a lightweight aluminum housing that is well suited for motorsport use. 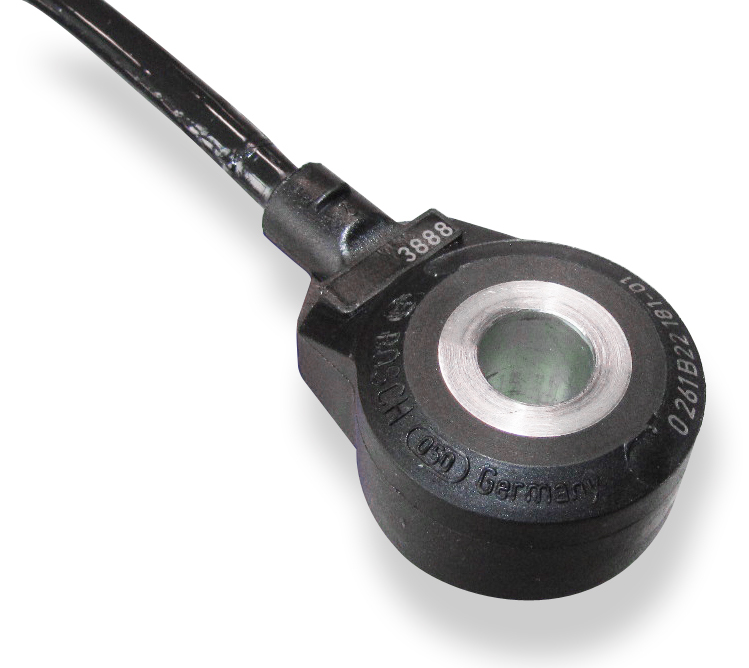 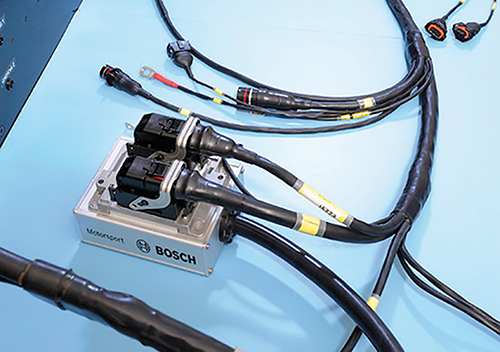 The sensor element used was specifically selected for its resistance to demagnetization at high temperatures and is programmed for an active low output. 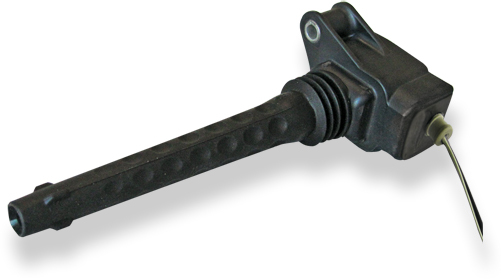 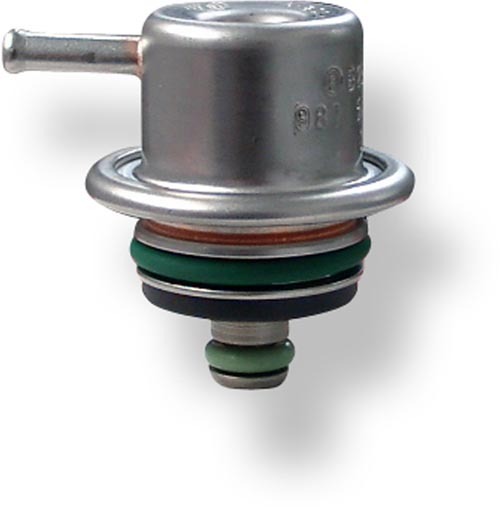 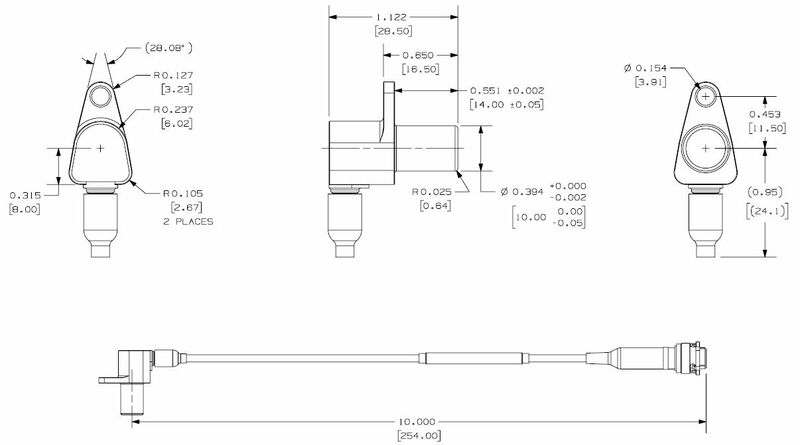 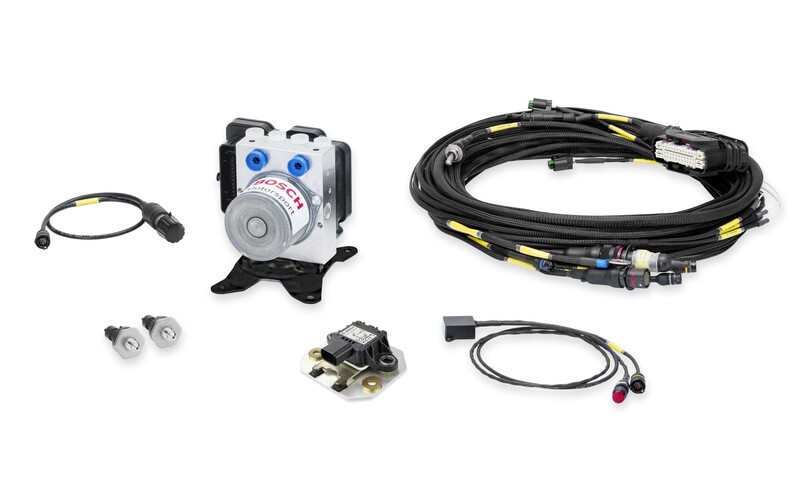 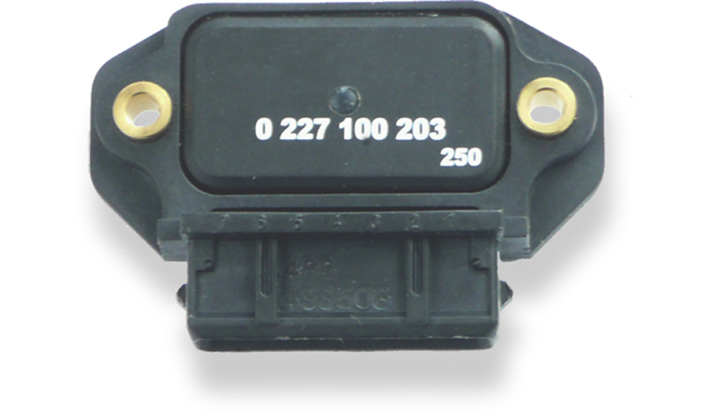 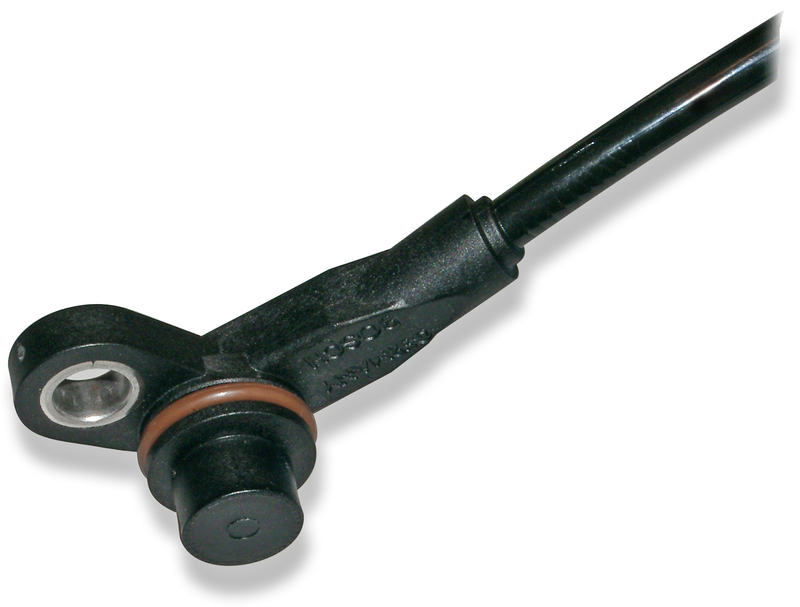 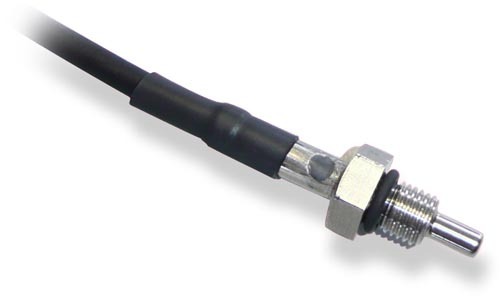 This sensor element is approved for NASCAR competition as a camshaft speed sensor. 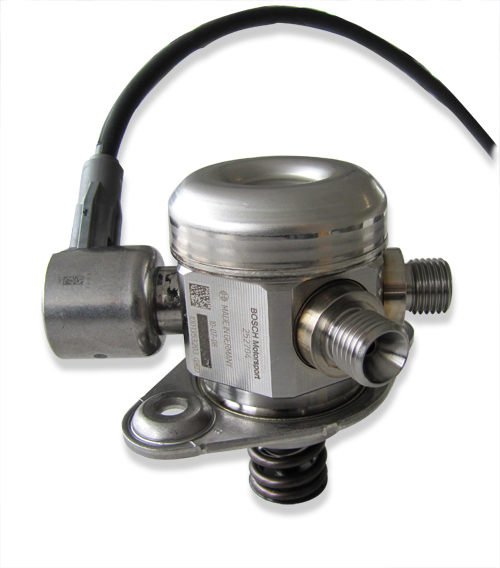 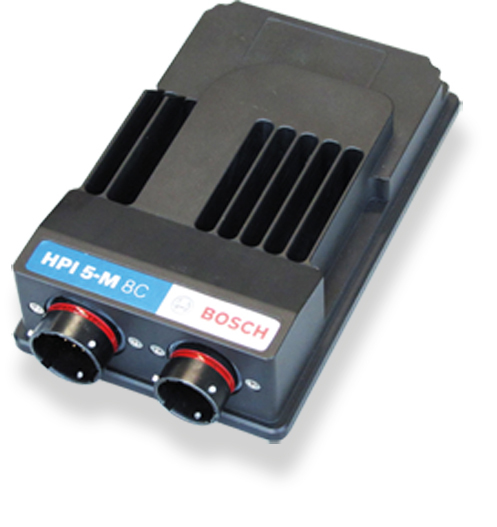 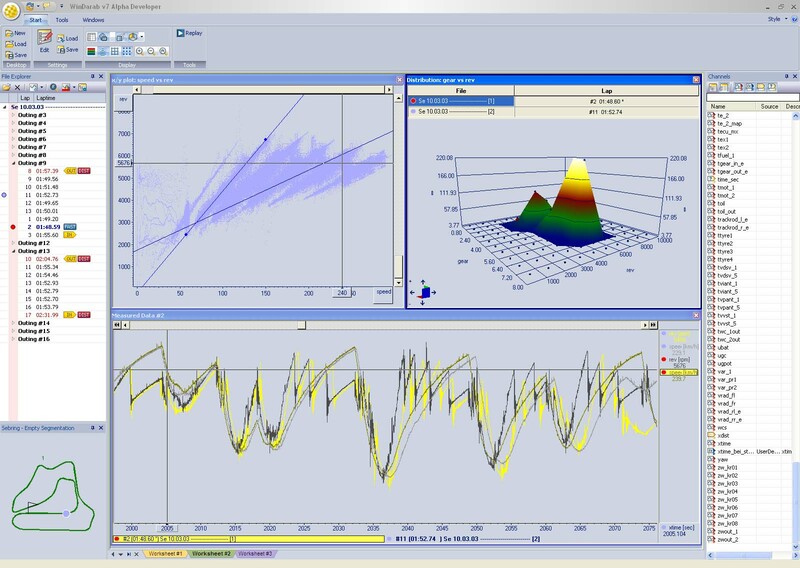 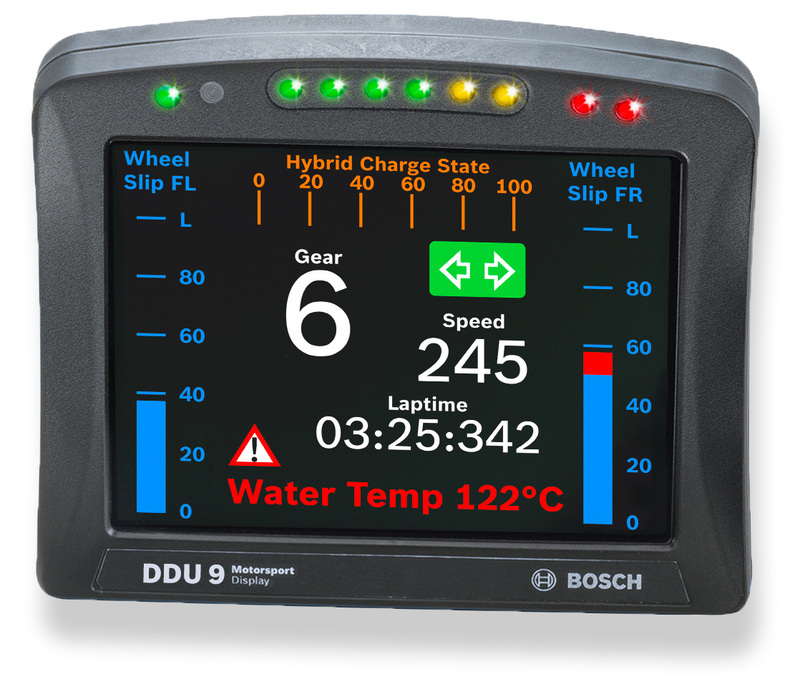 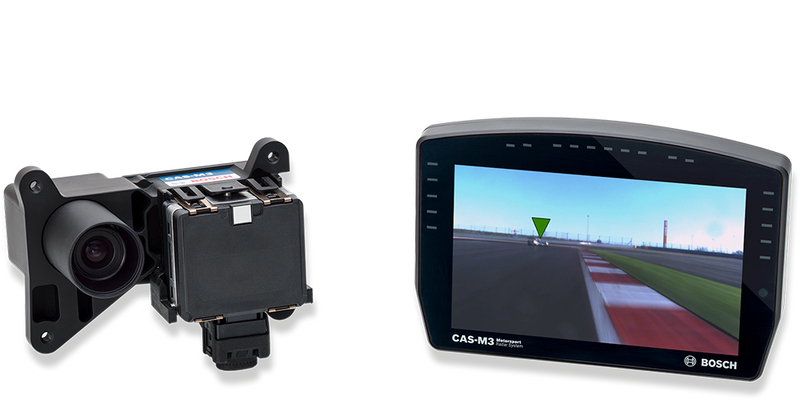 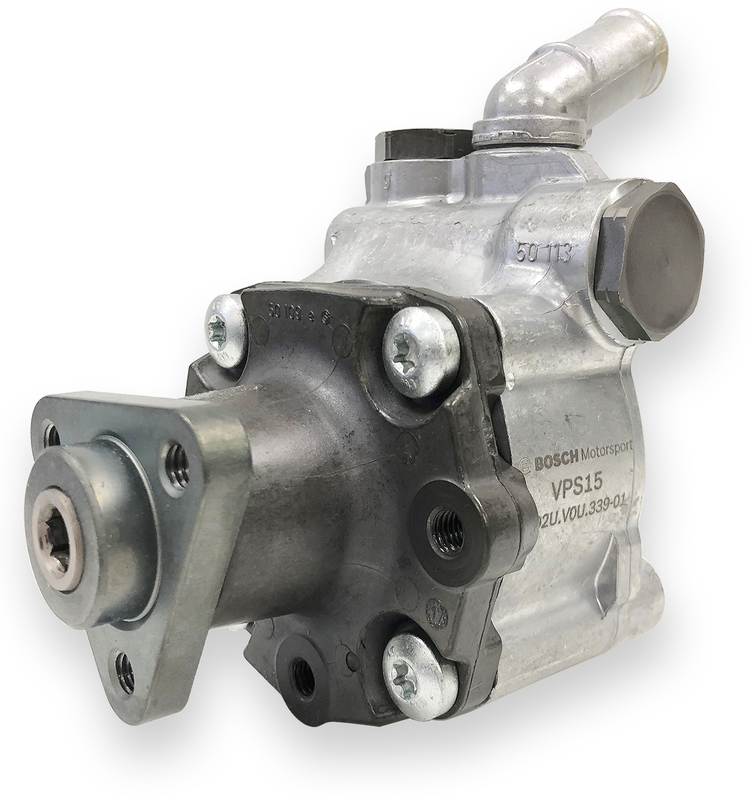 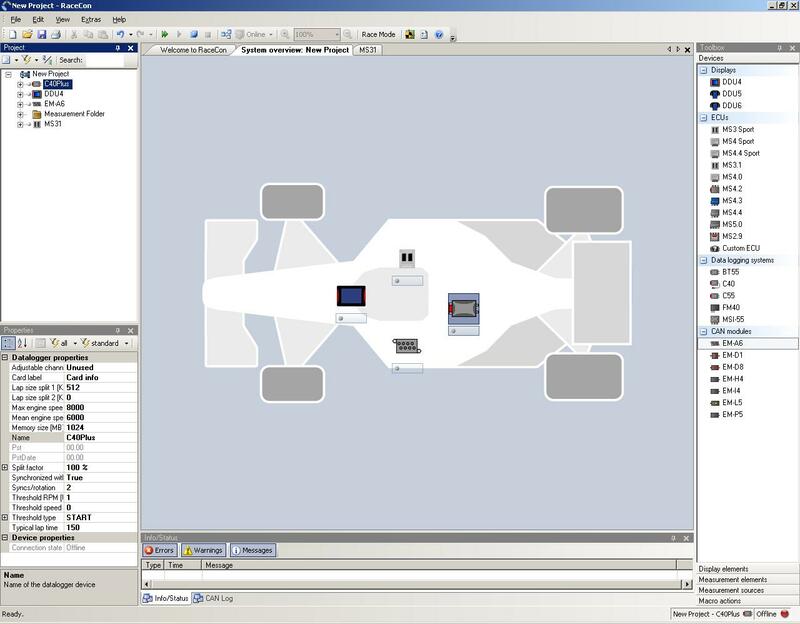 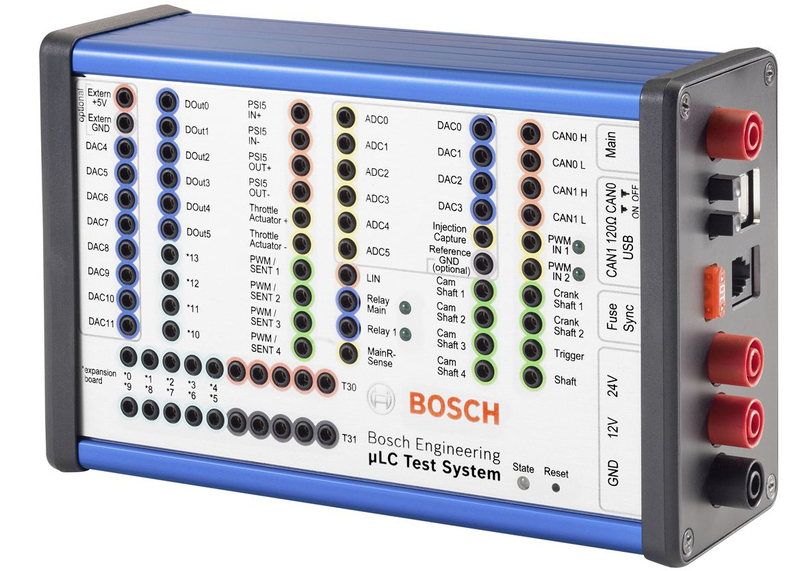 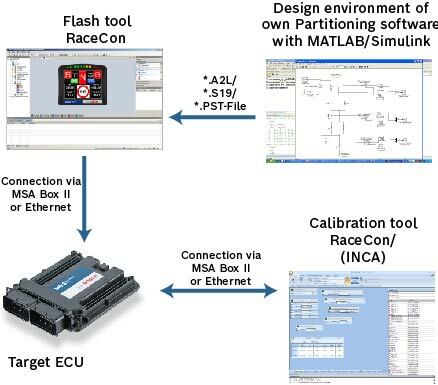 The HA-N can be directly connected to most control units and data logging systems. 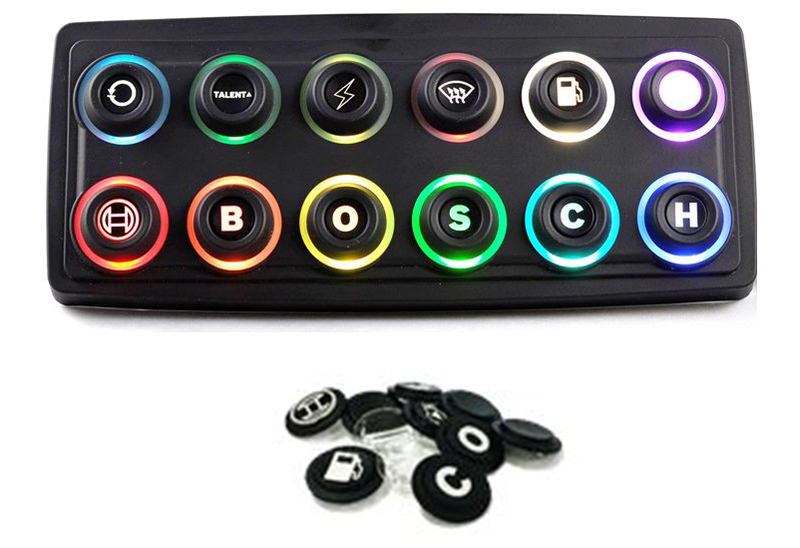 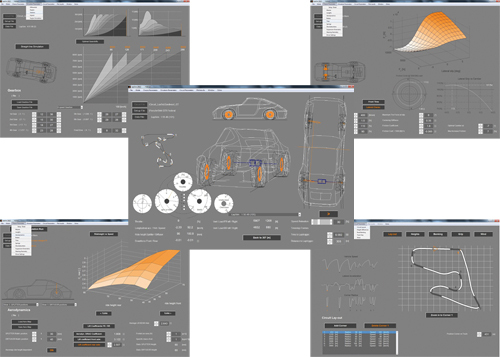 If a trigger wheel with different dimensions is used (see environment), the technical function must be tested.